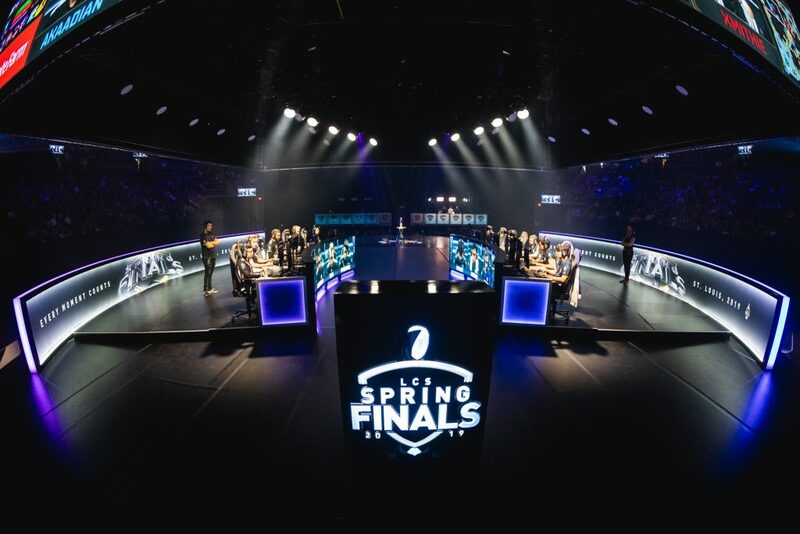 For two games of the 2019 LCS Spring Split final, fans watched in shock as TSM absolutely annihilated Team Liquid. A series almost universally expected to be close instead turned into a blood bath. When the third game loaded, the crowd in the Chaifetz Arena could only sit in stunned silence, making the stadium feel more like Liquid’s tomb. And then, inch by inch, Liquid clawed their way back into the series. A teamfight win turned into a Baron. That led to a game, then two. The desperate struggle between the two best teams in North America had reached a crowning—and deserving—fifth and final game. 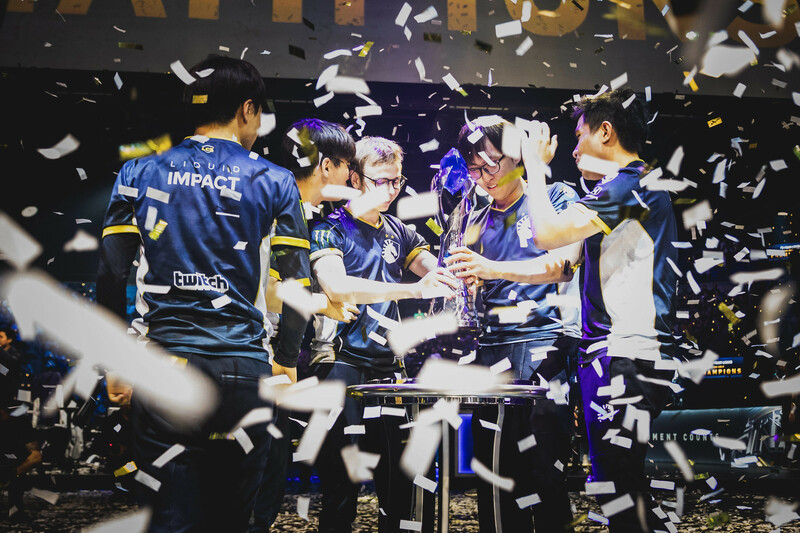 Team Liquid emerged from the ashes of game five as the winner, concluding what eventually could be known as the best LCS series ever. A series this good carries far-reaching implications for both teams and even for the entire league. Here are the top storylines and reactions from this epic final. For nearly five years, Nicolaj Jensen has waited for this moment. For half a decade, he’s been one of the top mid laners in the LCS, putting up ridiculous numbers in the regular season. But for that entire time, he’s been in the shadow of another Danish mid laner, Søren “Bjergsen” Bjerg. The reason? Bjergsen is a champion—Jensen wasn’t. All of that changed on Saturday. Jensen finally won the LCS title he’s been chasing. And it was especially sweet that the victory came in game five against Bjergsen and TSM. Just two years ago, Jensen stood at the precipice of that exact moment. But in a crucial blunder, he threw away that series. This time, Jensen made sure that didn’t happen. Like most of his team, he was just trying to survive the first four games. But then in the fifth game, he finally popped off, getting some clutch assassinations on TSM players, which set up pivotal teamfights for Liquid. Now Jensen is a champion, too. Today, he’s in nobody’s shadow. One of the key reasons TSM got out to such a hot start was because of the top lane matchup. We said as much in our preview a few days ago: Watch the top lane, because the better player in this matchup would probably win the series. Well, we were wrong about that. Because TSM’s Sergen “Broken Blade” Çelik absolutely smashed the series, even in defeat. Liquid top laner Jeong “Impact” Eon-yeong has schooled a lot of brash, young foes, but Broken Blade was something different. From his Vladimir engages to his Akali assassinations, Broken Blade was playing a clear level above Impact for much of the series. The young Turkish player, in his first LCS split, just showed the world what he can do. Impact came back in a big way in game five—he always does. But Broken Blade has arrived, and it’s scary how good he already is. Even in defeat, this series meant a lot to Broken Blade, Bjergsen, and the rest of TSM. 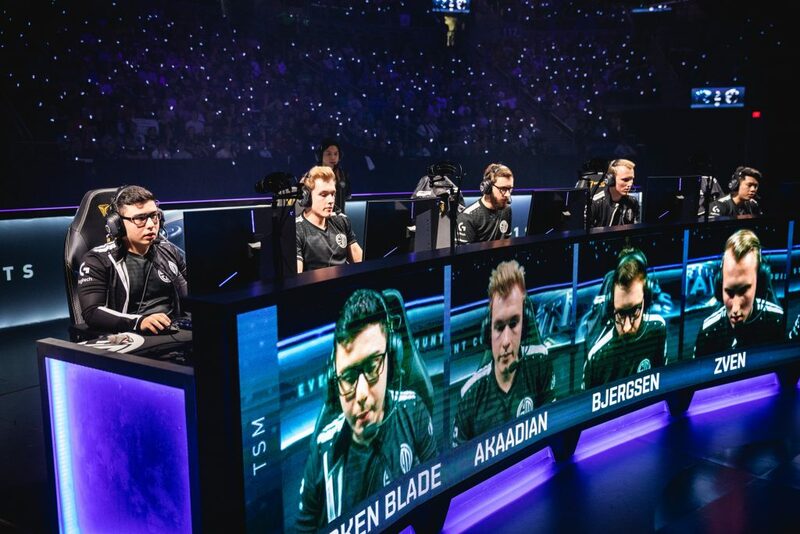 As one of the most storied franchises in esports, TSM has enjoyed near-unparalleled success since before the LCS started in 2013. But the last couple years have been rough. Worlds disappointments were followed by a devastating year in 2018 when they didn’t qualify for a single international tournament. Even when they started this year on a stronger note, we poked at their mistakes in integrating Broken Blade and wondered if they’d ever recapture the magic of championships past. Well, that magic is officially back. Sure, they didn’t close the deal like SK Telecom T1 did this morning. But by winning two straight to start the series, TSM proved that their improvement over the second half was the real deal. We can’t wait to see how they pick up when the Summer Split starts. For most of the year, the LCS has been in the shadow of Europe’s LEC. Some of that is natural since the LEC just went through franchising and changed the name of the league. But still, it seemed like the LEC was better at, well, everything. They had more hype, better teams, and deeper rivalries than North America. 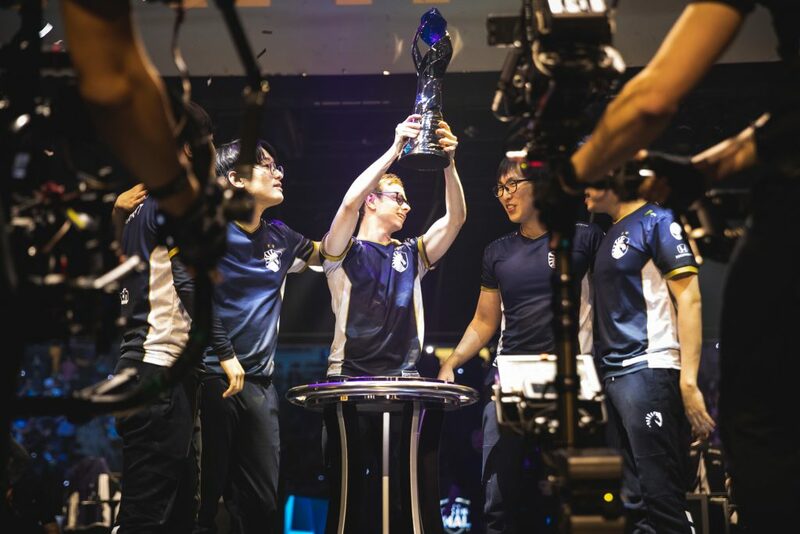 Coming off a year in 2018 when an LEC team made the finals at Worlds, it seemed like this split was further evidence of two regions drifting further apart. In the context of all that, boy did the LCS need this series. The LEC playoffs have been pretty boring—despite all hype videos and caster raps, every series has been one-sided in Europe. They get another crack at it tomorrow when G2 plays Origen. But it’s going to be hard to beat what we just saw from these two LCS teams. As we’ve alluded to, this series almost was a sweep for TSM. They had Liquid on the ropes not only in game count, but in crucial moments of the elimination games, too. And the one player who brought things back for Liquid was jungler Jake “Xmithie” Puchero. He tunneled on picking Skarner because he knew it would work. He knew he would get the key ultimate on a TSM player that would not only stop the bleeding, but help Liquid win. And then he went and did exactly that. 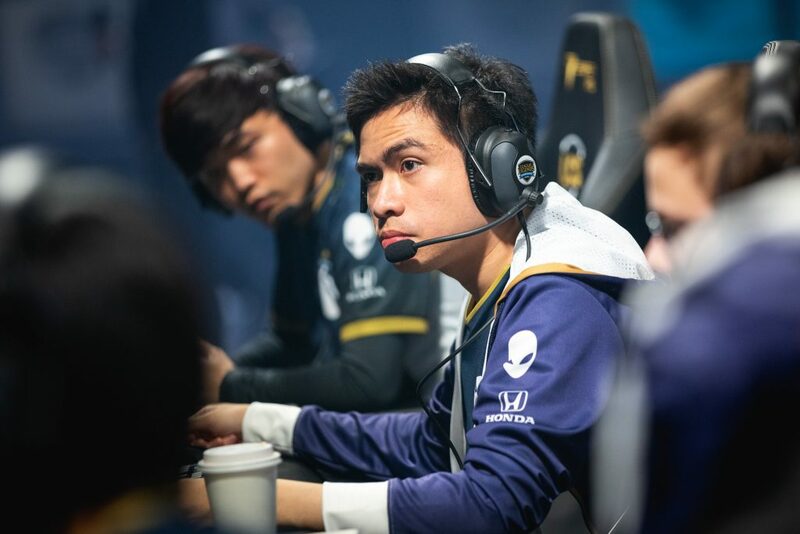 Whenever Liquid needed an objective, Xmithie was there, making it happen. He won every contested drake or Baron that Liquid desperately needed. In Liquid’s time of need, Xmithie was cool, calm, and collected. He doesn’t get enough credit for that. There are a lot of flashier junglers in the LCS. 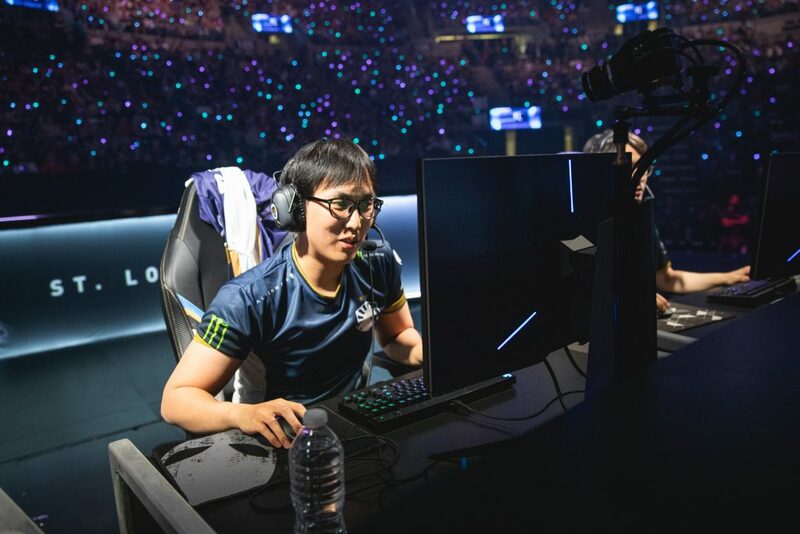 At the mid point of the series, many were praising TSM jungler Matthew “Akaadian” Higginbotham for his Rek’Sai play and wondered why Liquid didn’t ban her. Xmithie is why. He doesn’t need credit—he just always makes the right play to win. More than anything, this series seemed like it came down to a couple crucial plays. Analytically, that’s a gross oversimplification. But from a visceral perspective, it’s hard to ignore. Two of the most crucial fights of the series came down to decisions made by the two teams’ ADCs. In one, TSM’s Jesper “Zven” Svenningsen strayed too far from his team and was caught by one of those Skarner ults from Xmithie. In the other, Liquid’s Yiliang “Doublelift” Peng left a critical dragon fight to shove the bot lane wave. That was a subtle, but incredible, decision. There are memes galore about Doublelift’s greed for side lane farm and how often he gets caught away from his team. This wasn’t one of those times. After seeing him in bot lane, TSM seemed to freeze—they didn’t know whether to finish the Elder Dragon or attempt to kill the vulnerable Kai’Sa. In that moment of indecision, Liquid pounced. They played the teamfight perfectly and even though Doublelift was late, when he ulted in, it was enough to take down TSM. 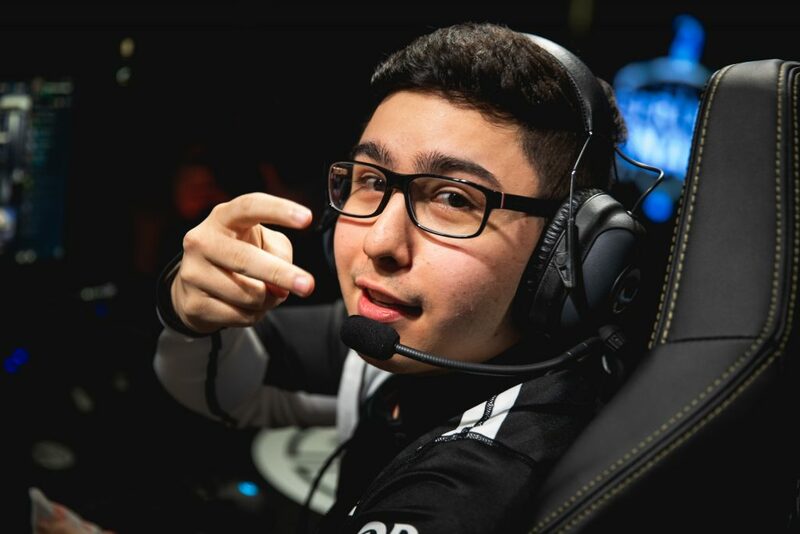 It seemed like TSM couldn’t touch him from that point on. It’s hard to say much more about Doublelift’s amazing career. So we’ll end by saying this: Doublelift, with six LCS titles, is the winningest player in LCS history.